The start-up and corporate life was simply not in the cards for Richard Liu. 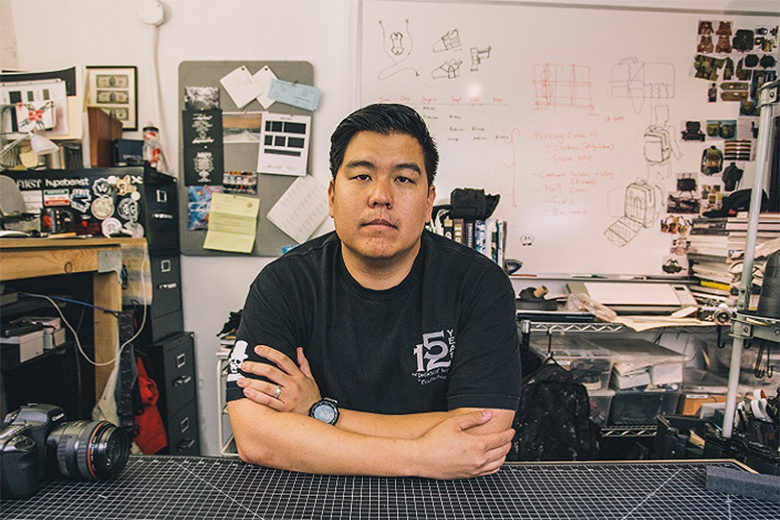 After several years within some of tech’s biggest and most notable companies, the tech-savvy Liu would eventually part ways after many months spent moonlighting and creating durable camera straps as well as woven paracord accessories such as keychains. After strong growth year after year, DSPTCH quickly entered aggressively into both backpacks and bags as well as retail, with the launch of a new physical store in 2014. The store in actuality is not its first venture but a further representation of what is possible through careful management and an unwavering attention to detail in product. In light of DSPTCH’s success, Liu also went on to launch BASE Object Design, a collection of desk accessories.